Fortis® has created the ultimate ultra lightweight pack-away waterproof jacket with pockets! The Unisex Stormshield is designed for wet and windy conditions and it is so lightweight that you can pack it away without even thinking you are carrying it. 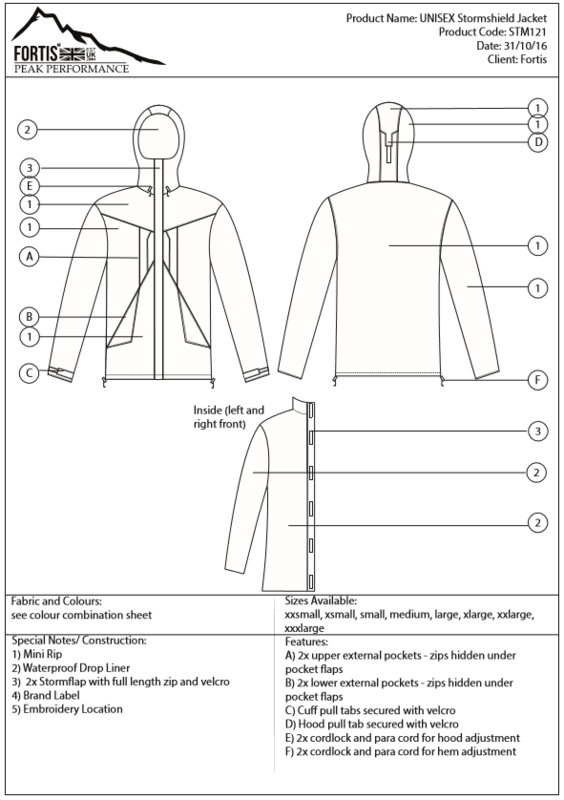 It is one of the lightest jackets the company does; it is designed to be tucked away until a storm. The four pockets and integral hood combine a military jacket and countryside waterproof to make for a perfect lightweight, durable weather jacket. 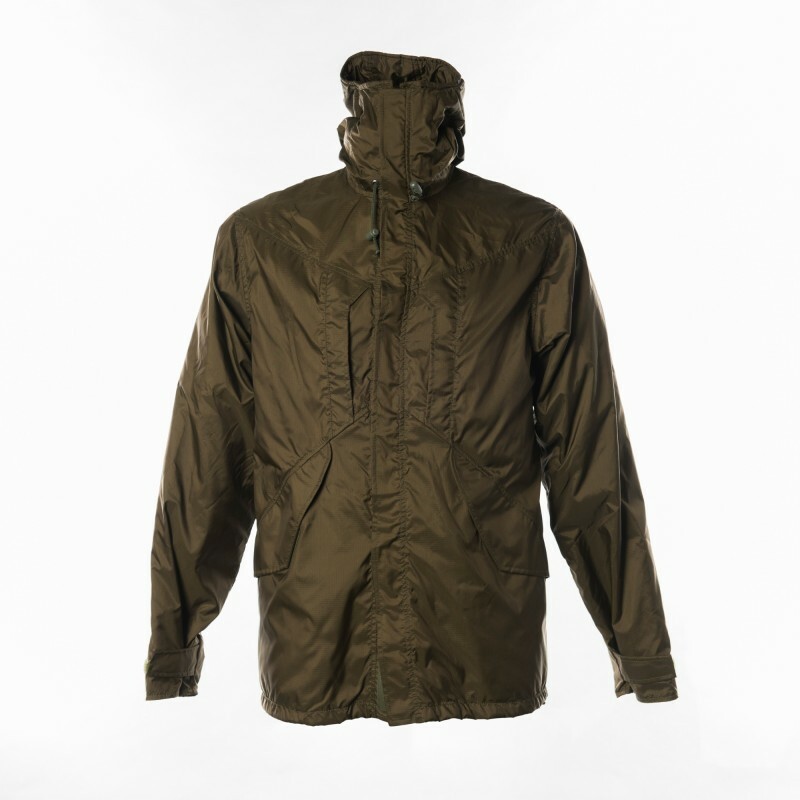 This ultra lightweight jacket was designed through recommendations from clients through the years. Exceptionally useful and attractive waterproof jacket. Tried it out on a recent break in London. Perfect for the wet weather we had. Just varied the weight of the fleece I wore under it according to the temperature. Kept me perfectly dry and comfortable. Light to carry too and easy to stash in a shoulder bag. Second outing was in Chester and yet again it was the only coat I needed to pack. 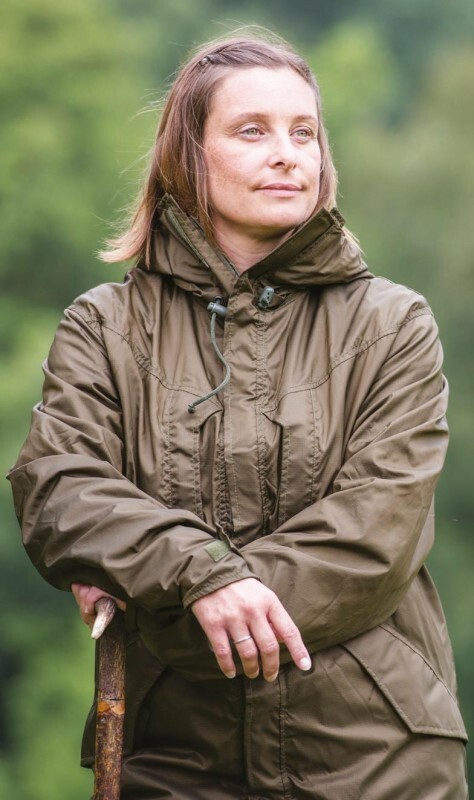 This is a beautifully made go anywhere coat, with secure pockets and complete coverage. Perfect for at home in the country too. Love it. Just wish I’d ordered one for Mike for Christmas. Too late now I guess.